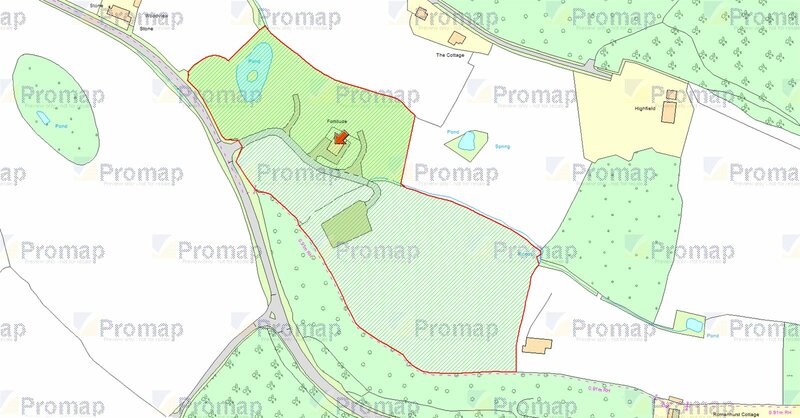 An exciting and unique business opportunity to acquire circa 8 acres of land which has been granted planning permission for ten log cabins, one proprietors house and a sports facility unit. Subject to the necessary planning, the site would make an ideal business venture such as a luxury retreat or offers the potential for various development opportunities ideal for a number of uses. 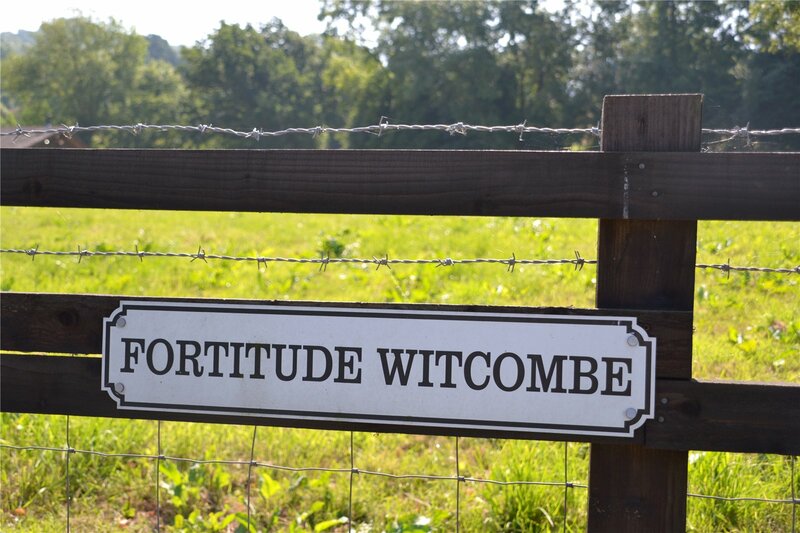 Much of the charm of the site is its distinctively rural location yet within easy reach of main motorway connections including the M5 and the M4, giving fast access to Oxford, London and Reading. The area itself is characterised by the beautiful and rolling countryside that surrounds the site with some of the best walking and riding landscape. Its idyllic position is quintessential Cotswolds and as such would make an ideal base for a luxury retreat, yoga or sporting as it is well located for local country pursuits. It is well located for its close proximity to both the larger centres of Cheltenham and Cirencester. Cheltenham is a cosmopolitan town offering a wealth of cultural activity, playing host to several highly acclaimed festivals including Music, Literature and Jazz. It is home to world renowned schools, Cheltenham College, The Cheltenham Ladies College and Dean Close as well as exceptional grammar schools in addition to a wider range of schools within the further area of Gloucestershire. Oxford and Swindon are within a sustainable daily commute.